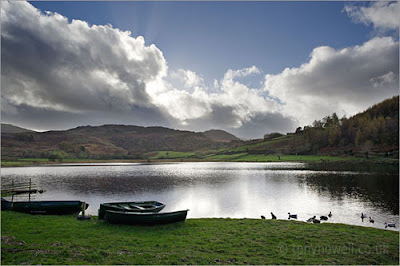 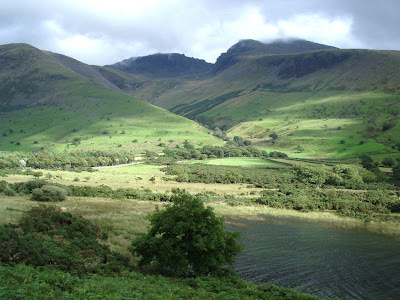 The Lake District, also commonly known as The Lakes or Lakeland, is a mountainous region in North West England. 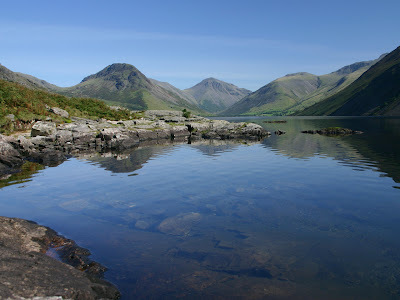 A popular holiday destination, it is famous not only for its lakes and its mountains. 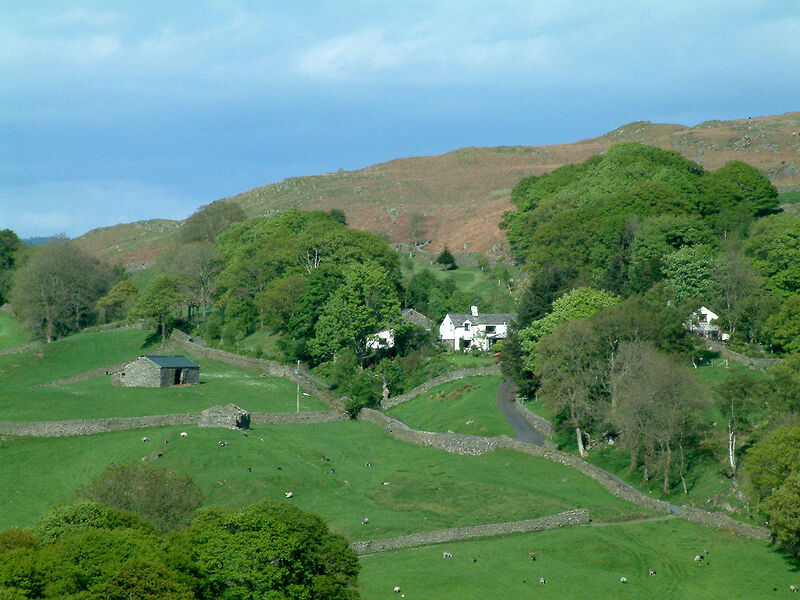 The majority of the area was designated as the Lake District National Park in 1951. 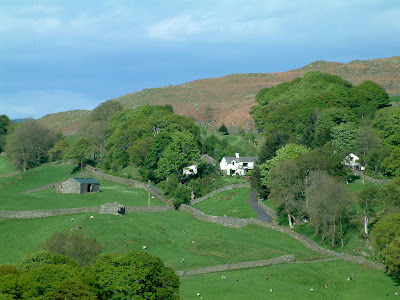 It is the largest of the thirteen National Parks in England and Wales, and the second largest in the UK , It lies entirely within the modern county of Cumbria, shared historically by the counties of Cumberland, Westmorland and Lancashire. 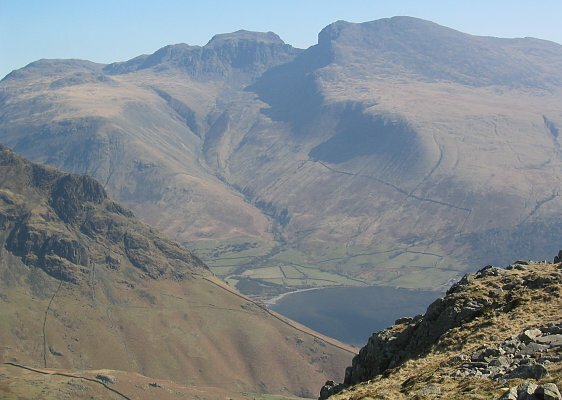 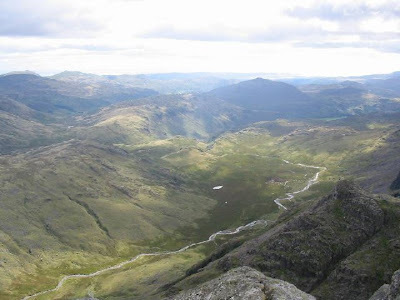 All the land in England higher than three thousand feet above sea level lies within the National Park, including Scafell Pike, the highest mountain in England. 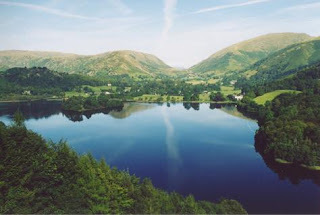 It also contains the deepest and longest lakes in England. 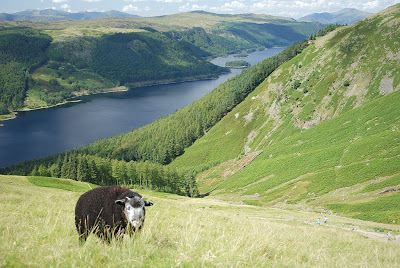 The precise extent of the Lake District was not defined traditionally but is approximated by the boundary of the National Park, the total area of which is about 885 square miles (2,292 km2). The Park extends just over 32 miles (52 km) from east to west and nearly 40 miles (64 km) from north to south,with areas such as the Lake District Peninsulas to the south lying outside the National Park.